Gifford Beal was a native New Yorker. During the 1890s, he took his art training at the Art Students League in that city, notably with William Merritt Chase, and at Princeton University from which he graduated in 1900. 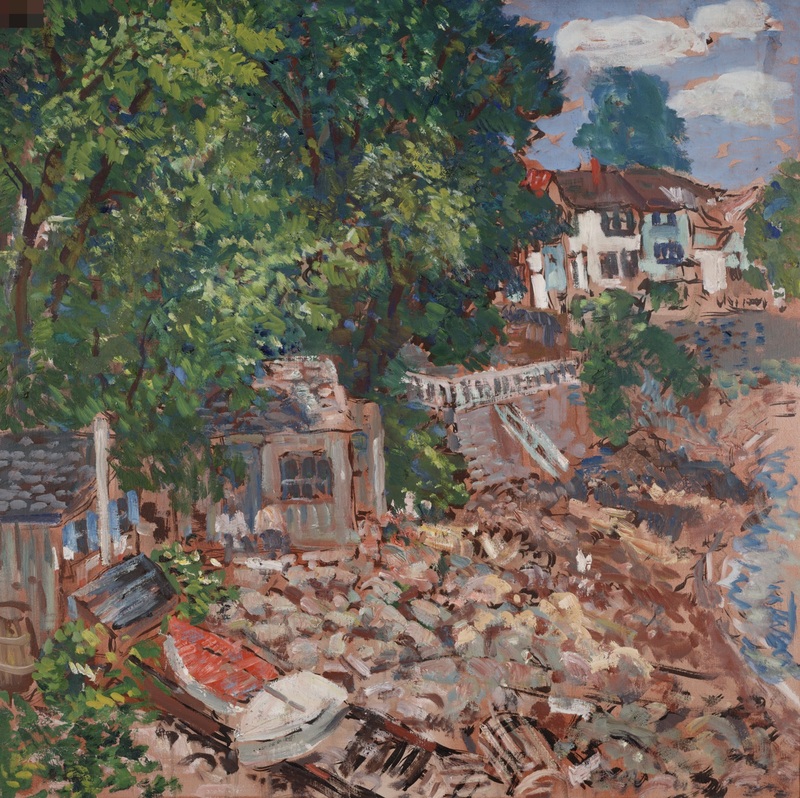 He lived in New York, traveled widely, and spent summers in Maine, on Cape Cod, and beginning in 1923, in Rockport, Massachusetts, where this image was painted.